British jewellery brands must bolster their digital platforms to survive the turbulent retail landscape, claims new industry report. A new report by RetailStore has identified that the future of jewellery retail lies within a new digital revolution and claims jewellers could do more to enhance their online capabilities. The data compiled by RetailStore comes from research into the 34 multi-store jewellery retailers in the UK. 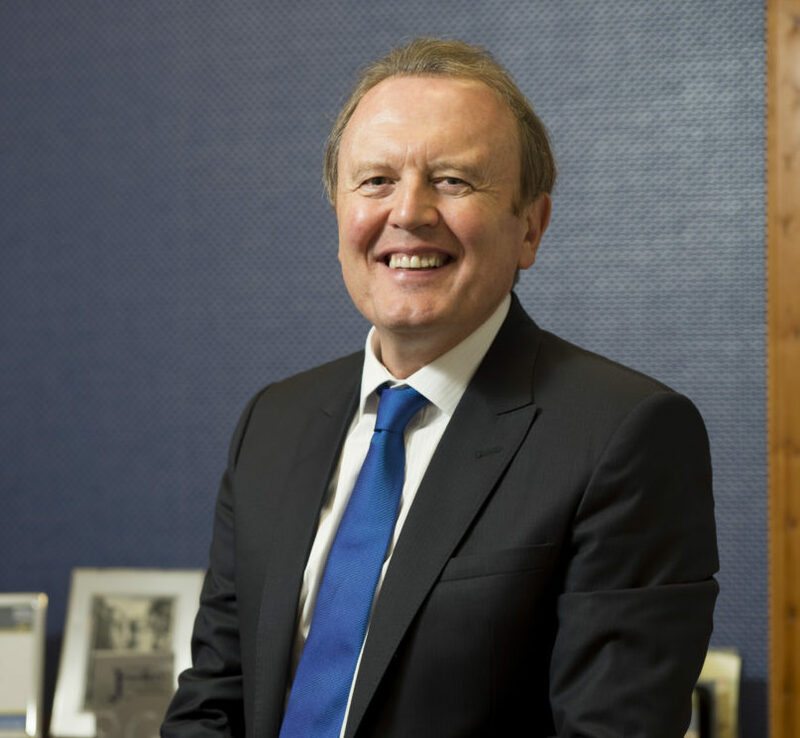 Included in the report are case studies and examples from national retailers such as F Hinds and Beaverbrooks, as well as jewellery brands such as Swarovski and Links. 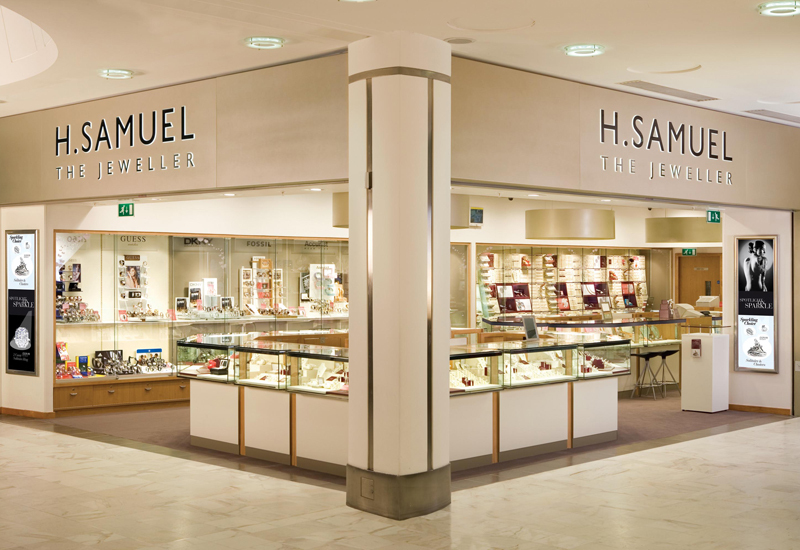 While the report found that 70% of jewellery retailers offer a click and collect service, where customers pay first before collection including Links of London, Chisholm Hunter, and H.Samuel, only 8% of high street jewellers display stock availability by store on their websites. 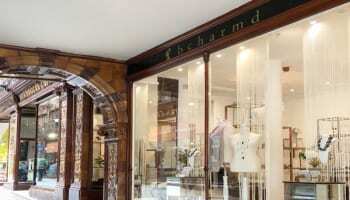 Further to the 70% that offer click an collect, only 23% of jewellery retailers offer a ‘reserve and collect’ service including F.Hinds, Green + Benz, and Lunns, and only three retailers (8%) offer same day collection from store, including F.Hinds, Robert Gatward, and Tiffany & Co.
“Ecommerce driven by centralised data can help create a more digital high street, more informed shop staff, and a more satisfied customer,” said Ian Tomlinson, CEO at Cybertill. 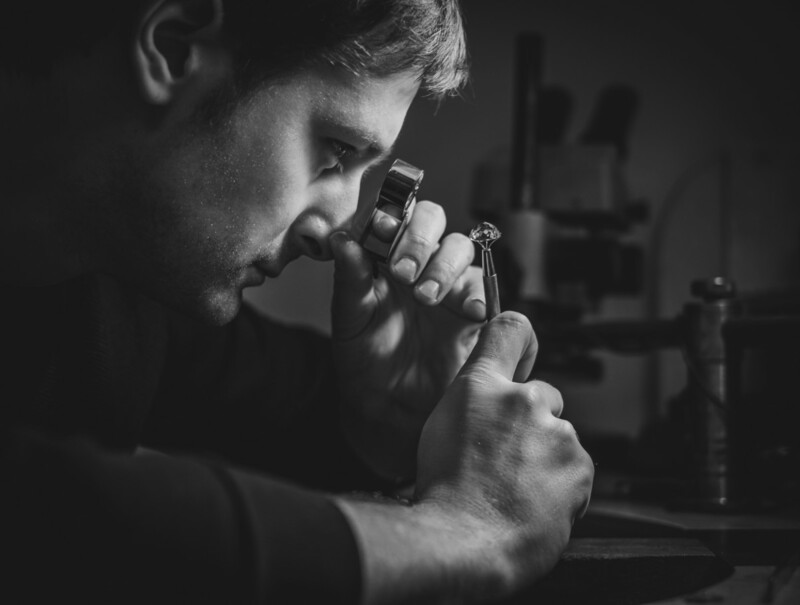 The research comes after PwC research found that whilst 15 shops closed on the high street each week, the number of jewellers operating on Britain’s high streets was actually on the rise.